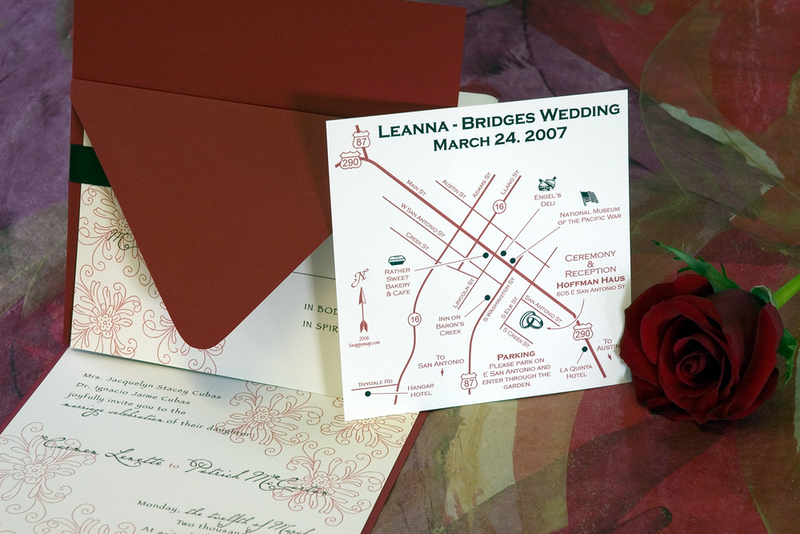 Snappymap is your immediate custom map design solution for any location and occasion. As a market leader, Snappymap has been providing the highest quality graphically-designed custom maps for over a decade, to customers around the world. Our full service approach includes a one-on-one relationship through consultation, design, modification, and printing. Let us make your map project a snap!